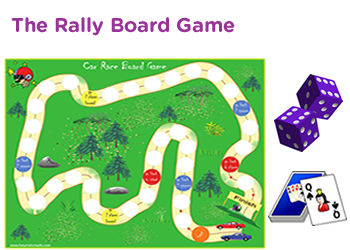 Balance mixed operations game for 3rd grade - Slot machine game for extra practice. 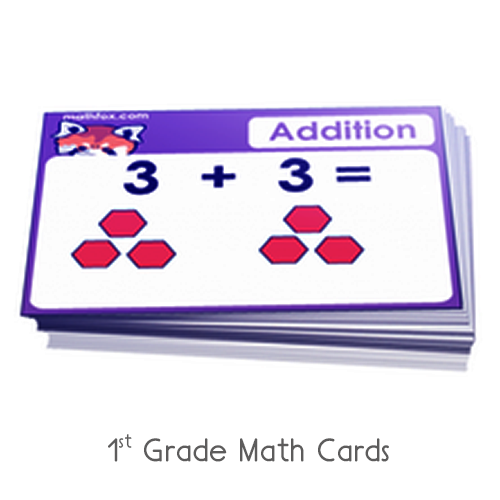 This math game contains mixed operations and missing numbers. 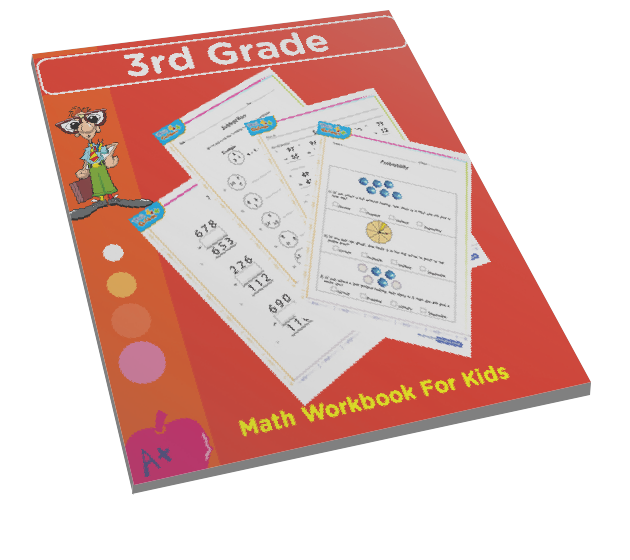 Third graders by now have to solve for the unknown variable and find the numbers that make an equation balanced. 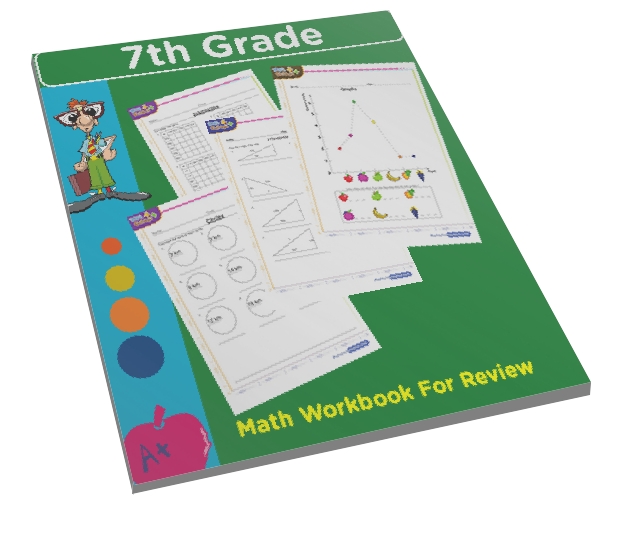 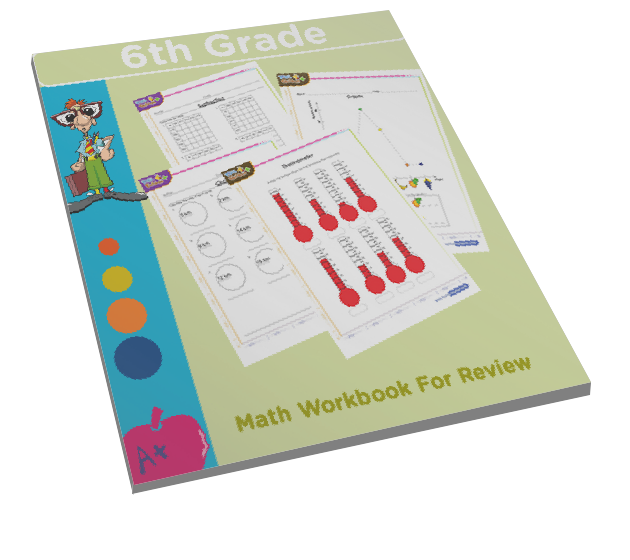 This game builds the notion of algebra which will be done in detail in higher grades. 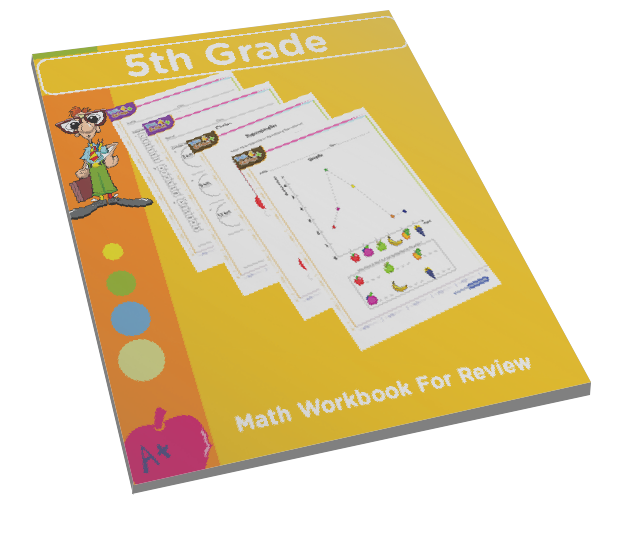 This game is an interactive online math test which kids can use to check their skills in mixed operations and pre -algebra. 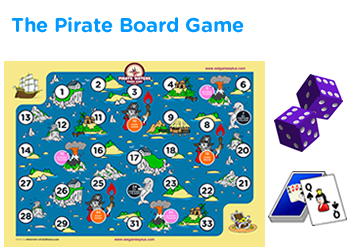 Have fun and share. 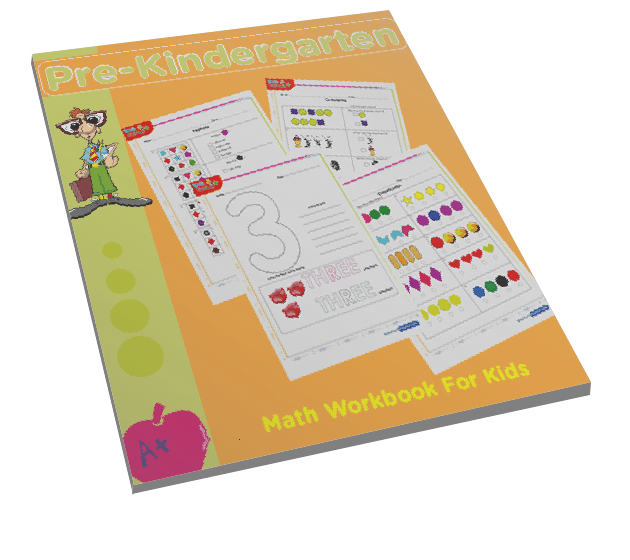 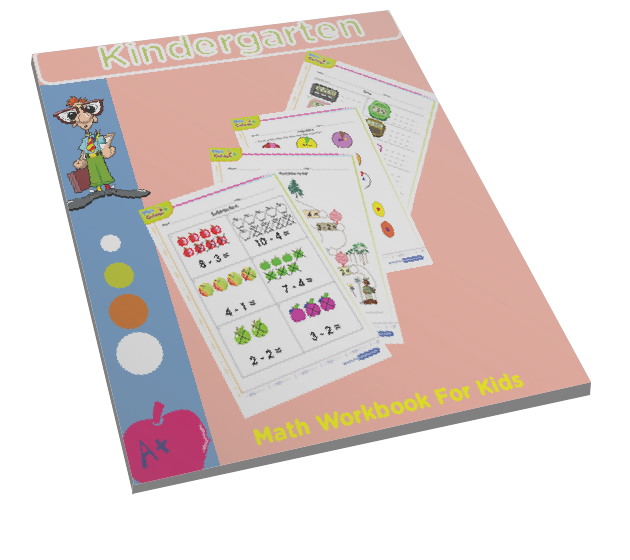 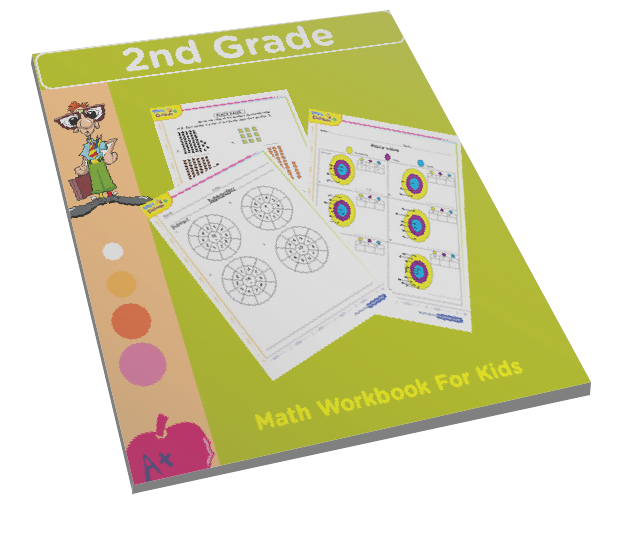 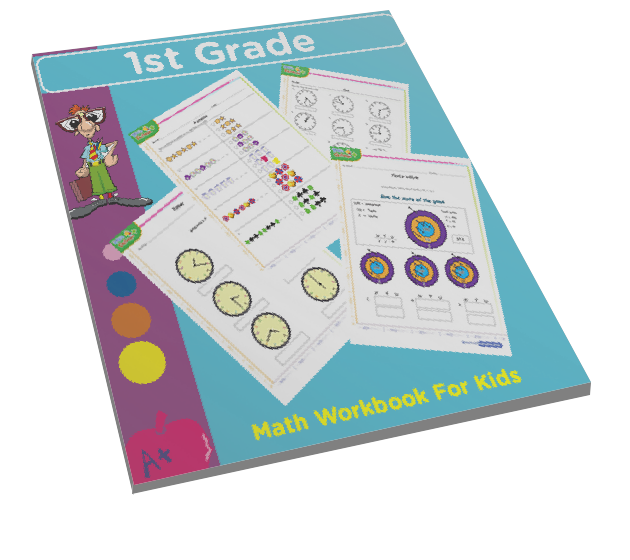 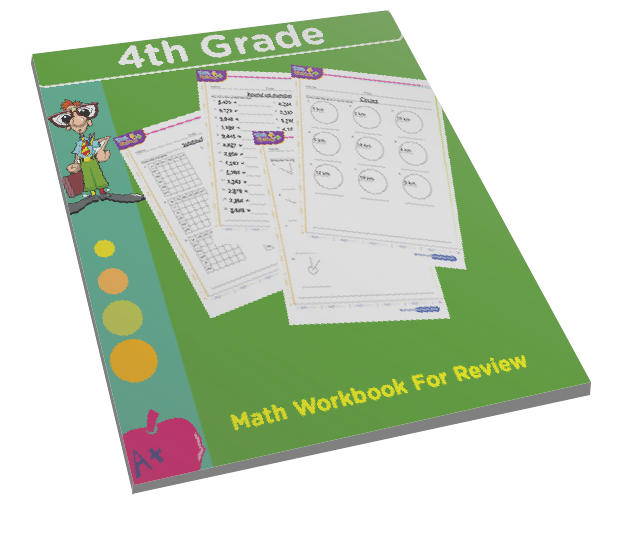 math games 4 kids | free online quizzes for 3rd grade children.